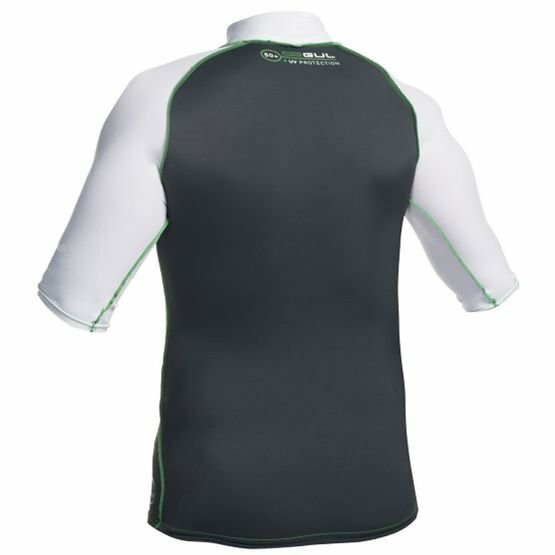 A superb UV shield giving you UPV 50+ sun protection. 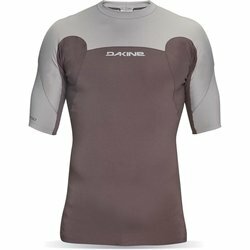 Constructed using comfortable overlock seam construction. 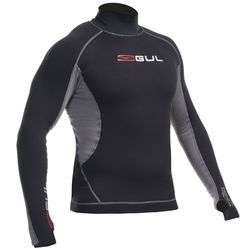 Made from 92% Nylon, 8% Spandex fabric allowing total flexibility and freedom of movement. 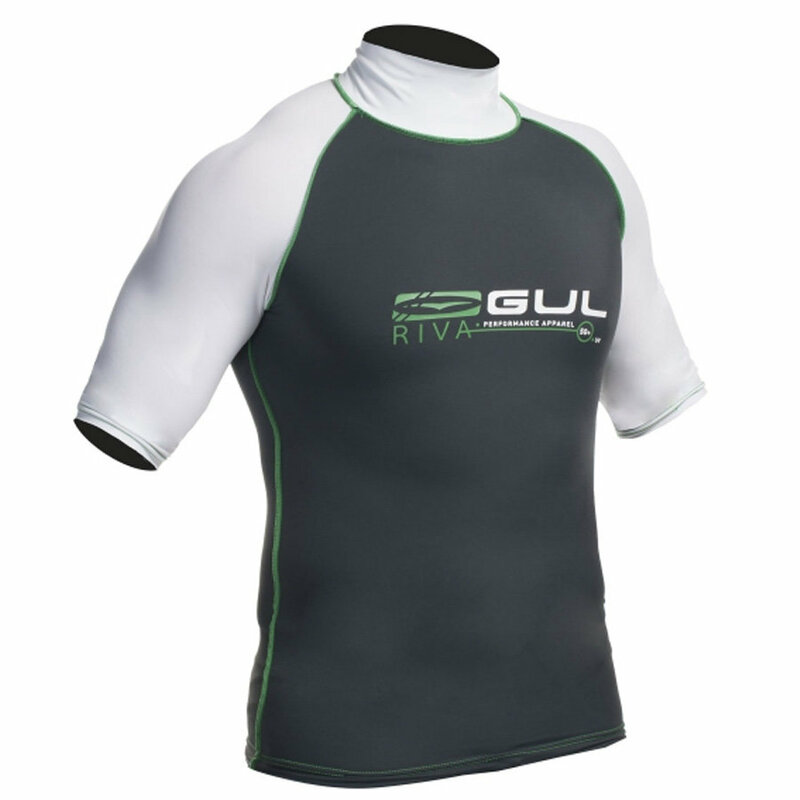 The rashguard which you have chosen has been made from precisely selected materials to give the best combination of durability and performance. With the correct care you will gain the maximum life from your rashguard. 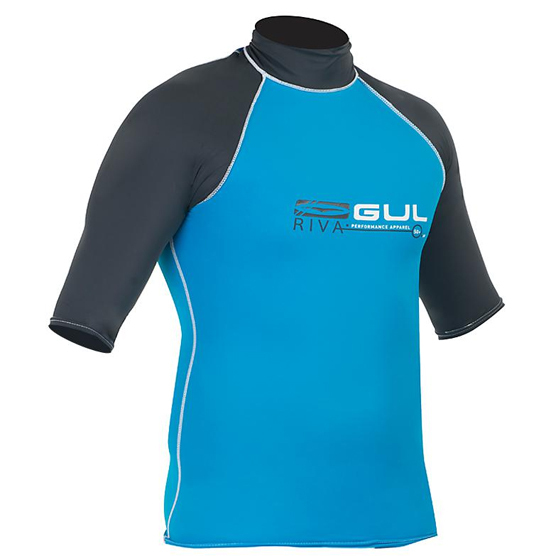 Always rinse your rashguard after use in clean water using a mild detergent if necessary. 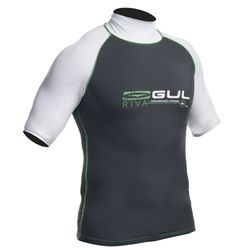 Please don’t use any solvents or other chemicals to remove stains or marks as this can cause damage. 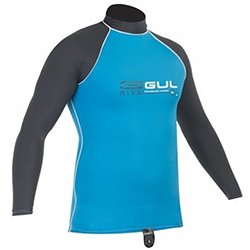 Protect your rashguard from sharp or abrasive objects.